 Join us for a fun-filled charity 5km run/walk to support our local farmers, there’s something for the whole family. 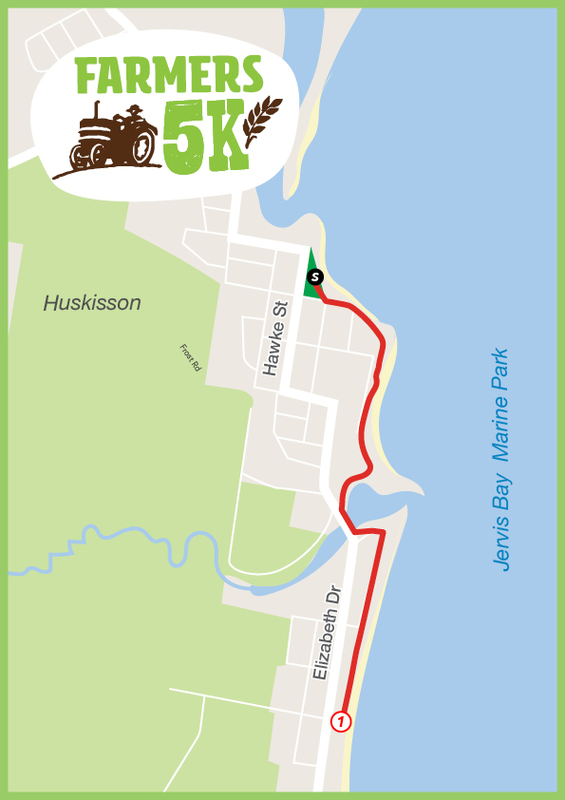 Bring your pram and your dog and enjoy a great day out in Huskisson. All proceeds will be donated to the Shoalhaven Farming community. We encourage all participants to enter early to help us facilitate events on the day. If you are experiencing financial hardship and can’t afford the entry fees but still would like to be involved please contact us at office@eliteenergy.com.au.